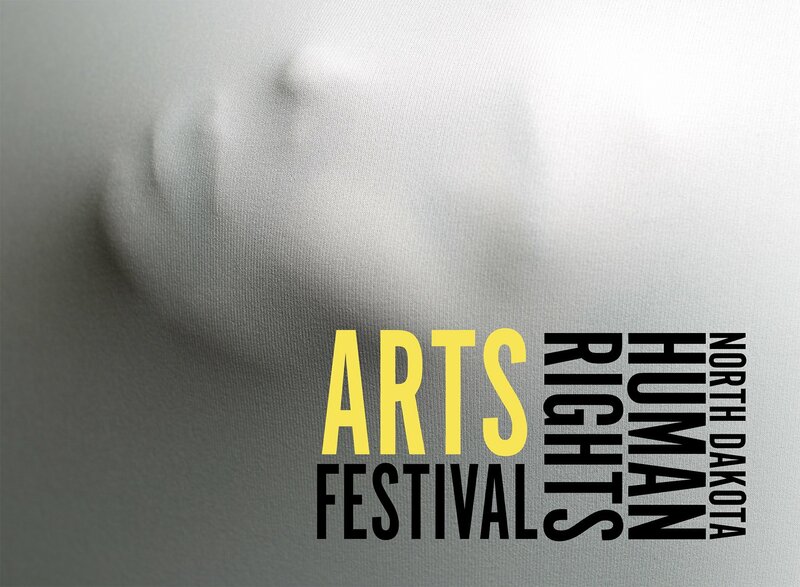 Join us at the Plains Art Museum in Fargo, North Dakota on Wednesday, January 23 from 6 – 8 p.m. for a special Artist Talk for the North Dakota Human Rights Arts Festival. Artist with works in the exhibition will be on hand to discuss the inspirations and motivations behind their work. 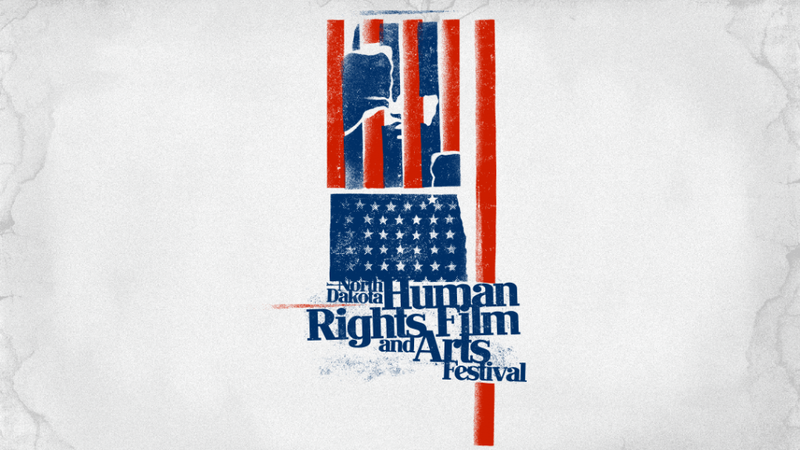 The North Dakota Human Rights Arts Festival is a traveling exhibition that welcomes 2D, 3D and live performance artists to explore human rights as defined by the Universal Declaration of Human Rights, the Geneva Conventions and additional Protocols and other similar declarations and treaties. This annual juried art festival features 2D, 3D and live performance art works. The exhibition will open on January 7, 2019, at Plains Art Museum in Fargo. On February 1, the exhibition will open in Bismarck at the Bismarck Downtown Artist Cooperative. The exhibition will conclude its travel schedule in Grand Forks in March, opening March 4 at the High Plains Fair Housing Center. The exhibition and artist reception is free and open to the public.